Are you an experienced trainer who is passionate about engagement? 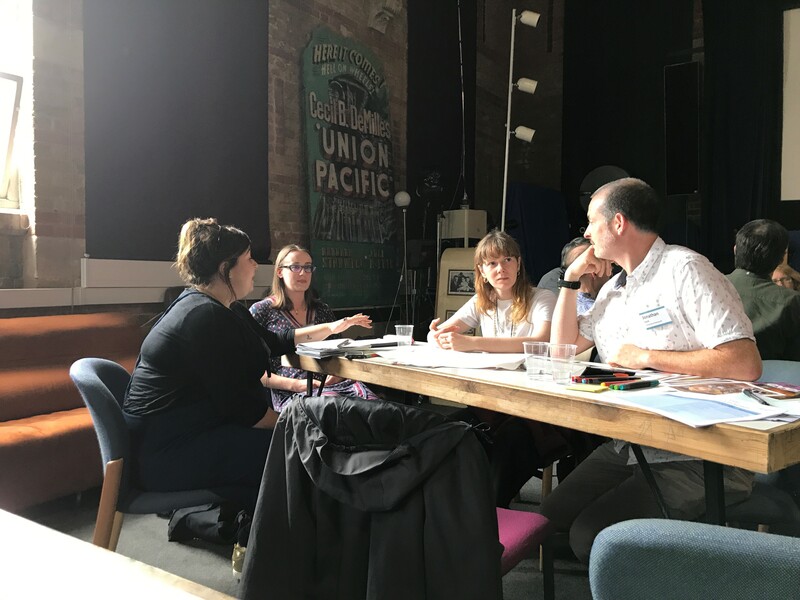 Do you want to be part of a network of associates working to expand the reach and focus of the NCCPE's training programme? Application period is 14th February - 14th March 2018. For this 18 month pilot (six months of development plus a year up and running) we're looking for up to five training associates to work with us to design and deliver high quality training in various aspects of public engagement across the UK. 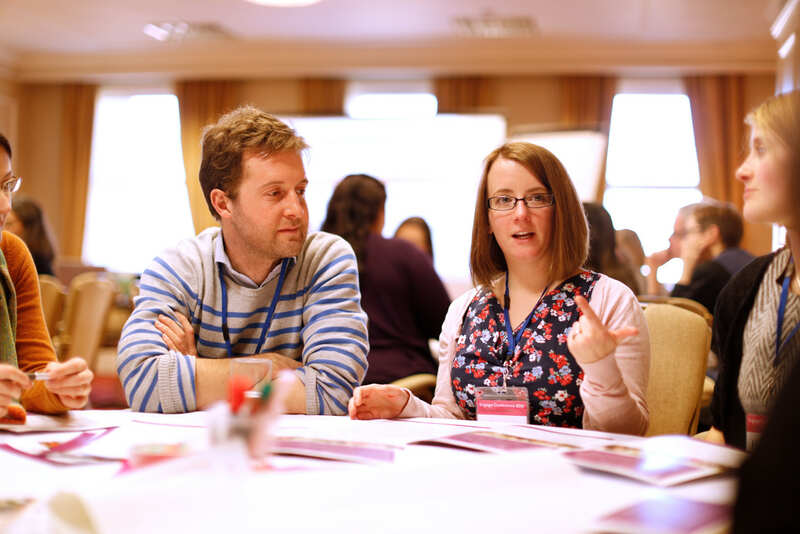 We will work with our associates to co-create new training courses; update our training portfolio; and ensure we offer professional development that distils the latest learning from the projects and research of the NCCPE and others across the sector. A year-long professional development programme for researchers with a passion for public engagement. We want to hear from you! 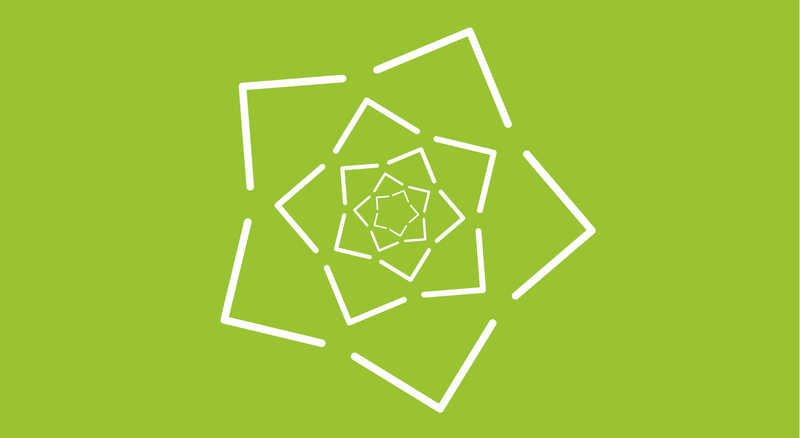 Get involved in the NCCPE's consultation.